PACK LIGHT (toothbrush and your boat!) 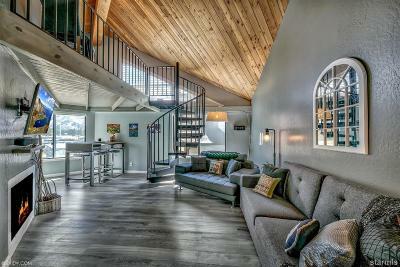 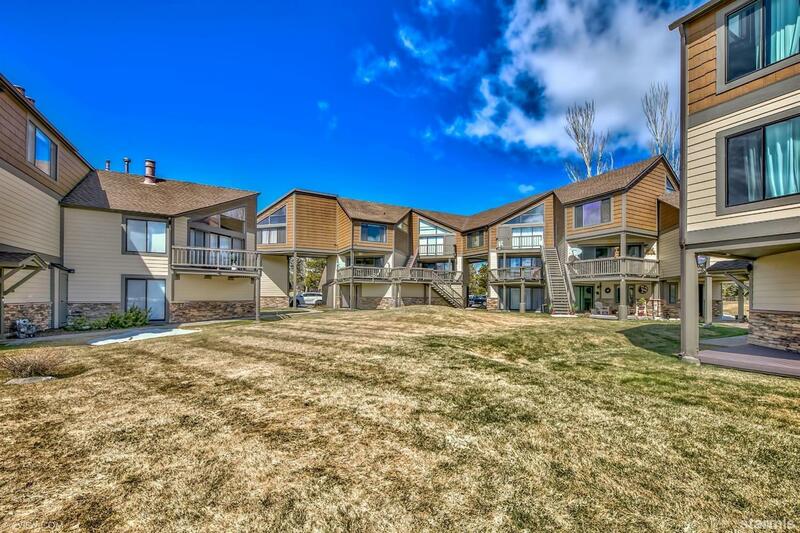 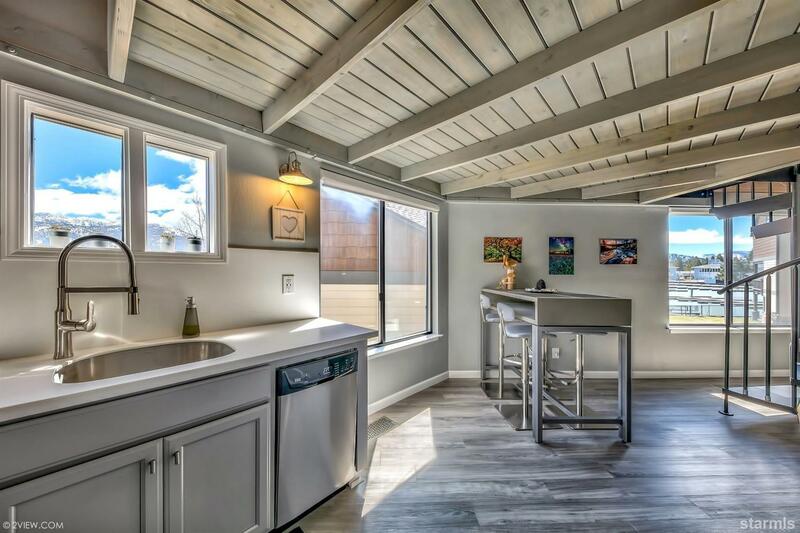 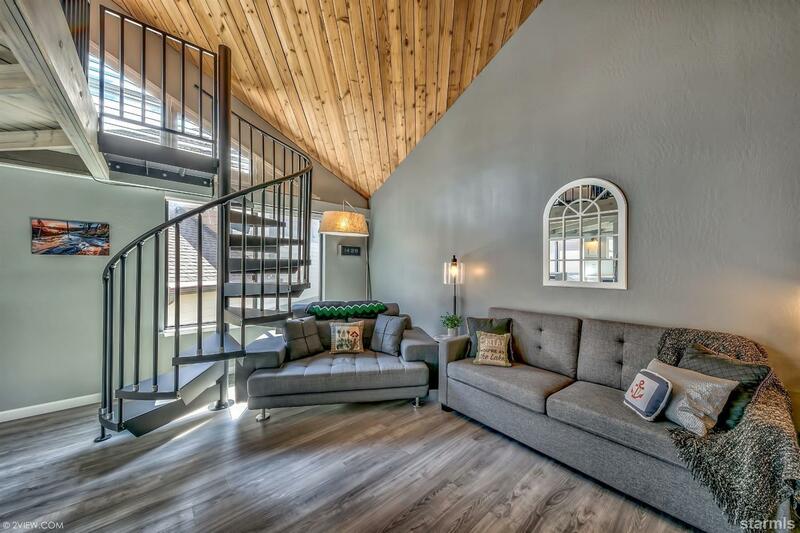 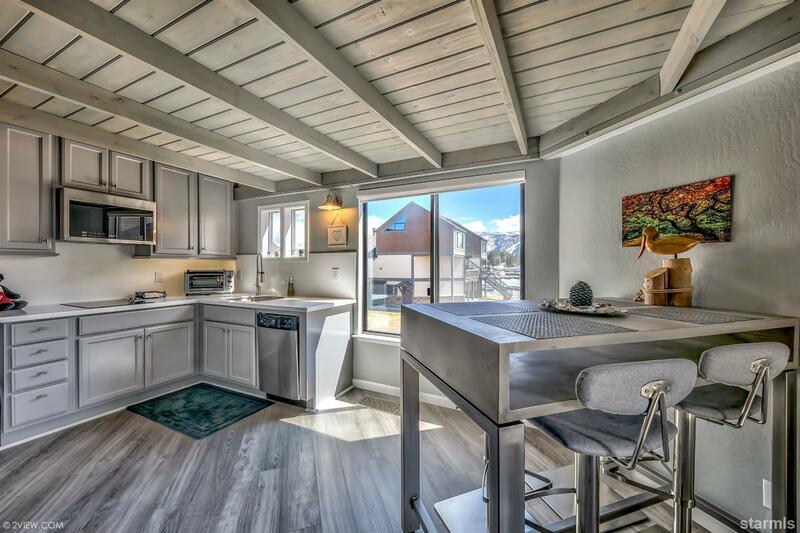 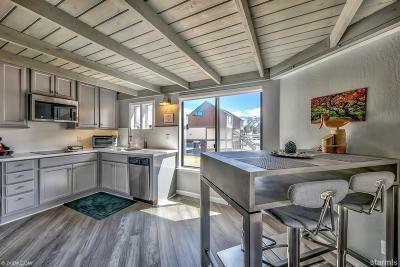 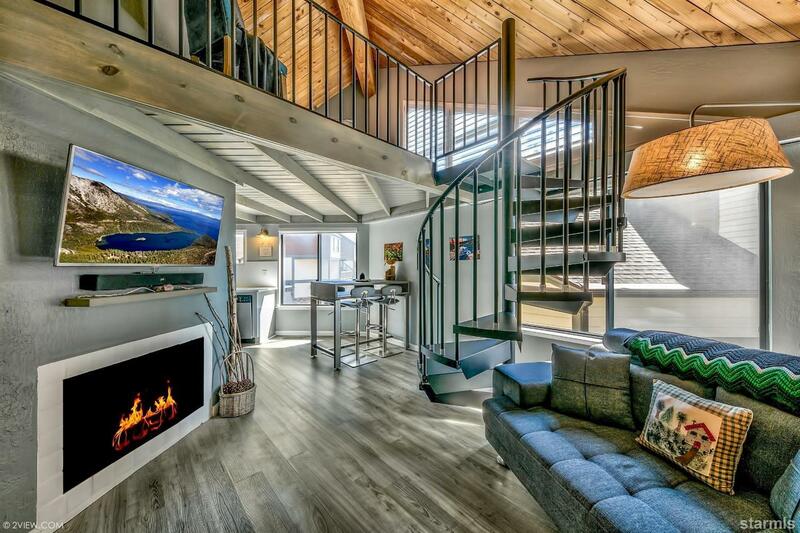 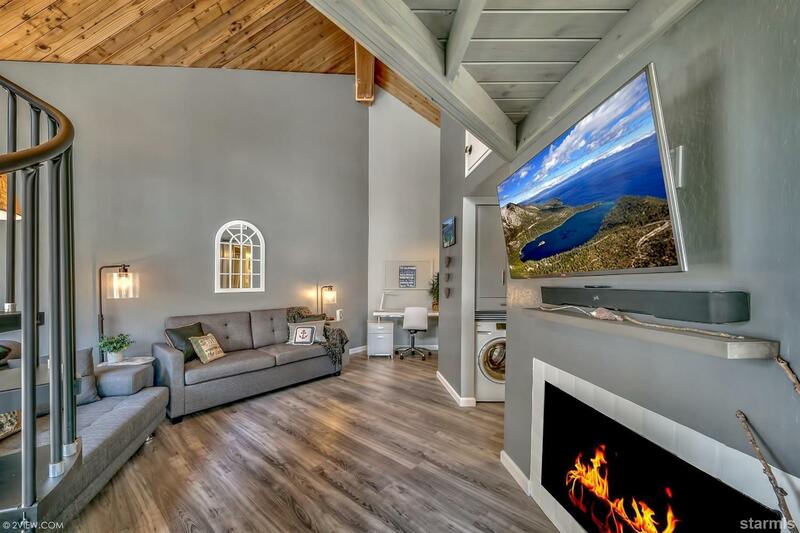 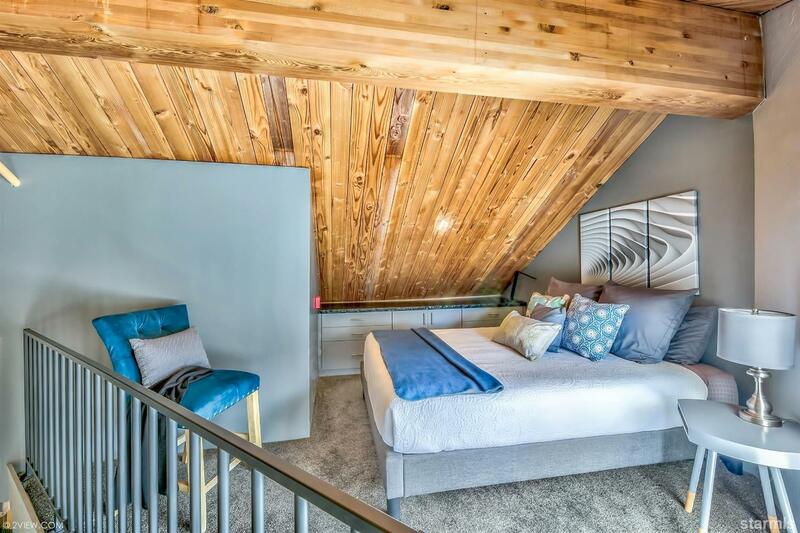 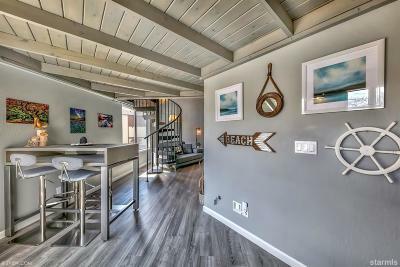 to move into this fully furnished, gorgeous and contemporary, recently remodeled Tahoe Keys studio/loft condo with outstanding mountain and marina views. 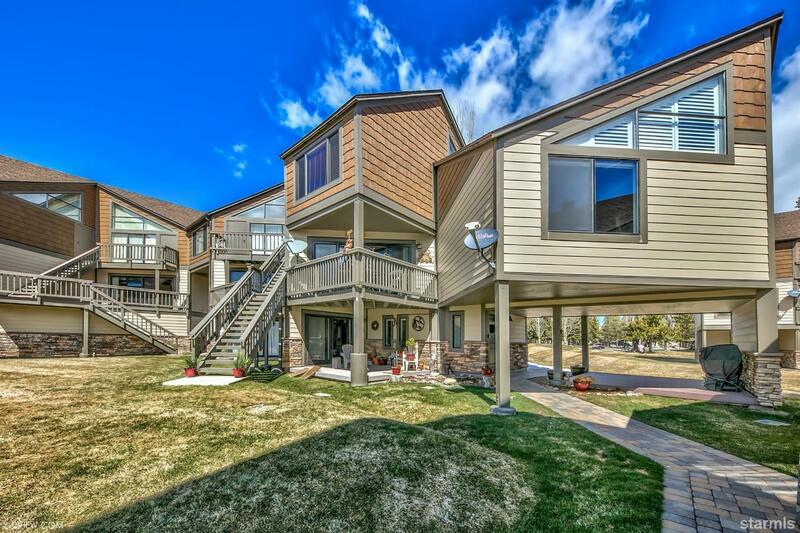 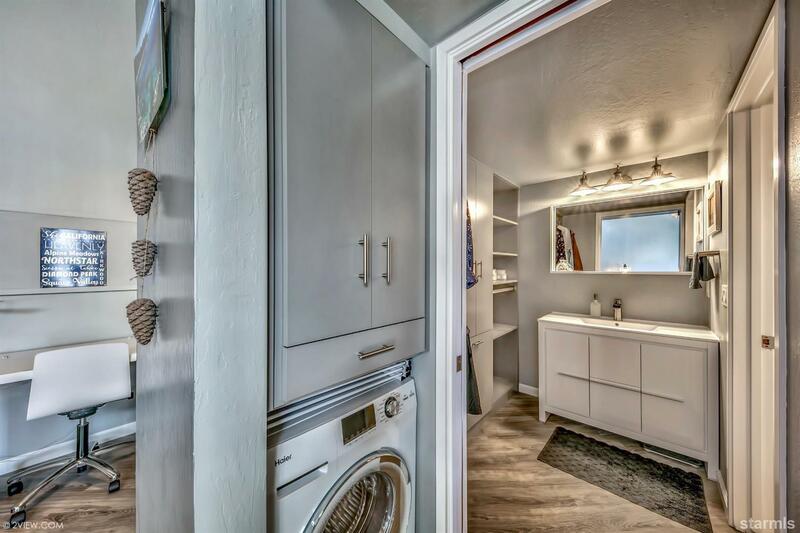 This bright and sunny unit offers all new everything including Hunter Douglas blinds, wood-grain laminate flooring, completely new kitchen, combo washer/dryer, new lighting and plumbing fixtures, gas fireplace, new spiral staircase up to the loft---the works! 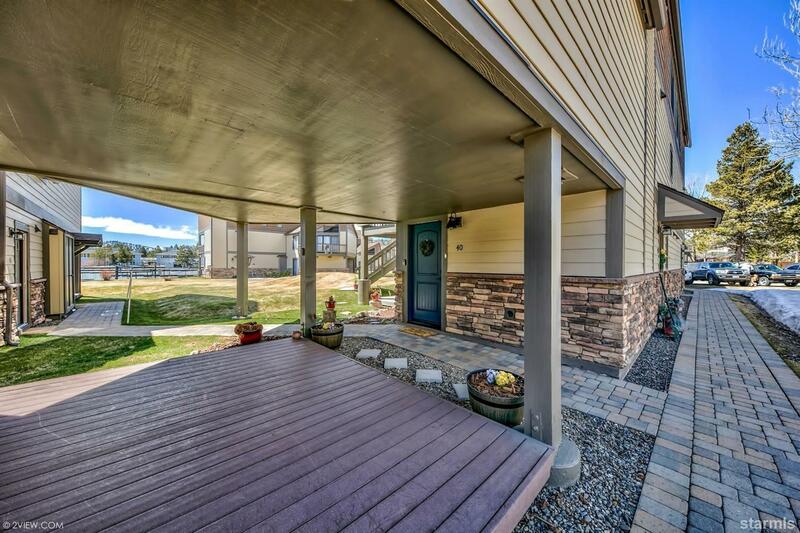 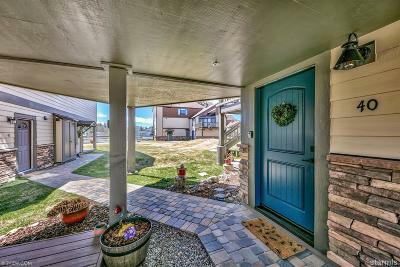 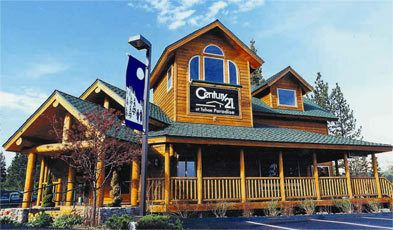 Right off the front door is a large, private deck ready to enjoy with a BBQ that stays. 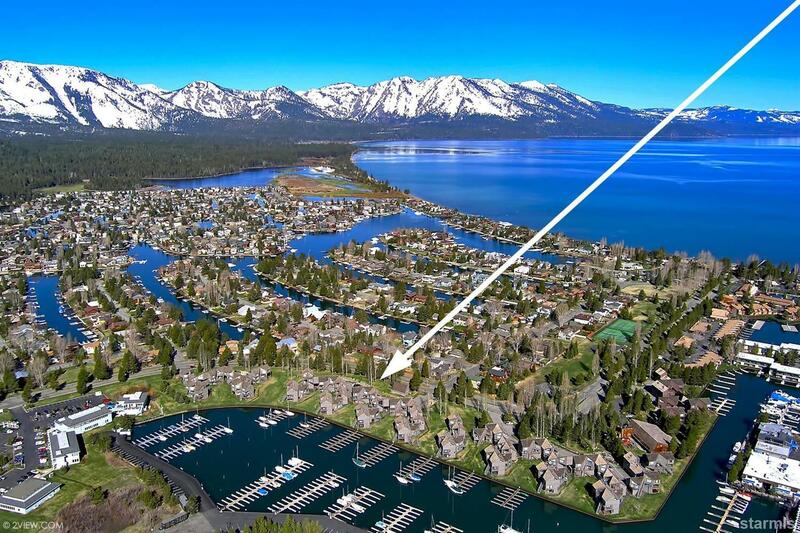 Of course the new owner will enjoy all of the Tahoe Keys Homeowner's amenities: Year-round olympic size swimming pool, outdoor summer lakeside pool, private beach, tennis courts, basketball courts, private security, and much more. 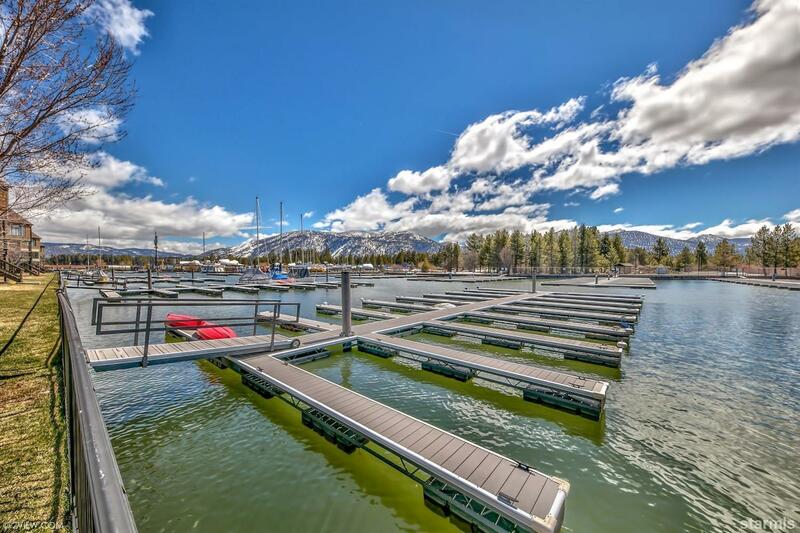 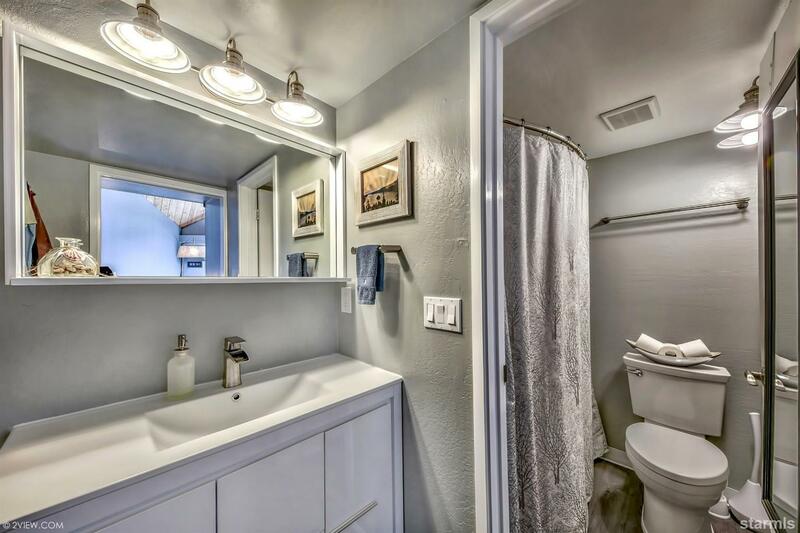 For your boating convenience, this unit comes with a dedicated boat slip just steps from your front door with direct lake access through the Tahoe Keys east channel.